Wow! Pictures cannot represent the work that has gone into this home it is a must see to truly appreciate. 13; Spacious 2 bedroom/2.5 bath townhome in the highly sought after gated community of West Shore Village. This home has been completely remodeled with extensive detail spent on the kitchen. Dining area flows into the living room with a screen-enclosed Florida room. Tons of closet space and a full utility room with washer and dryer. Both Master bedroom and 2nd bedroom, along with the master, guest and half bath, have all been beautifully remodeled. Master bath has stunning new custom tile in shower and new glass shower door. This community boasts a geo-thermal heated pool, active clubhouse, park with picnic tables, and charcoal grills, set along the beautiful Clam Bayou. Enjoy tennis courts, a game of shuffleboard, or walk/jog or bike along the waters of the bayou. Situated on over 30 acres of landscaped grounds with flowering and tropical foliage. Located just minutes from some of the most gorgeous beaches in the world, award winning restaurants and the unique shops of downtown St Petersburg. Easy access to I-275 to Tampa to the north and Sarasota to the south. Please, send me more information on this property: MLS# O5772037 – $245,000 – 3210 39th St S #c, St Petersburg, FL 33711. 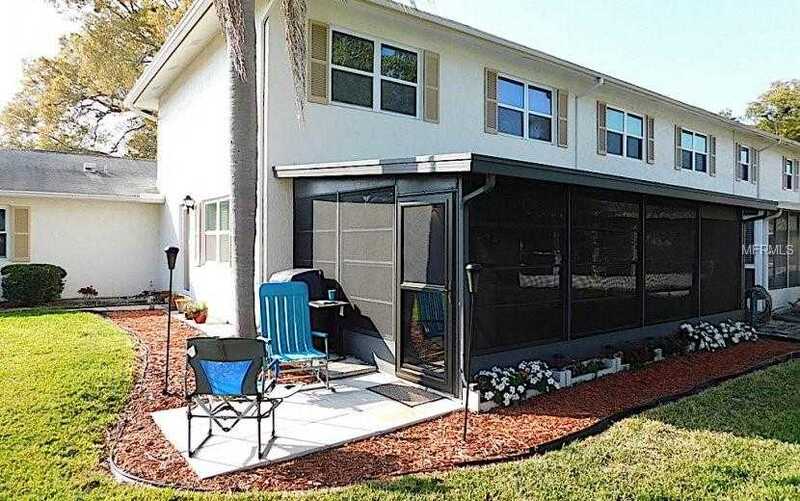 I would like to schedule a showing appointment for this property: MLS# O5772037 – $245,000 – 3210 39th St S #c, St Petersburg, FL 33711.